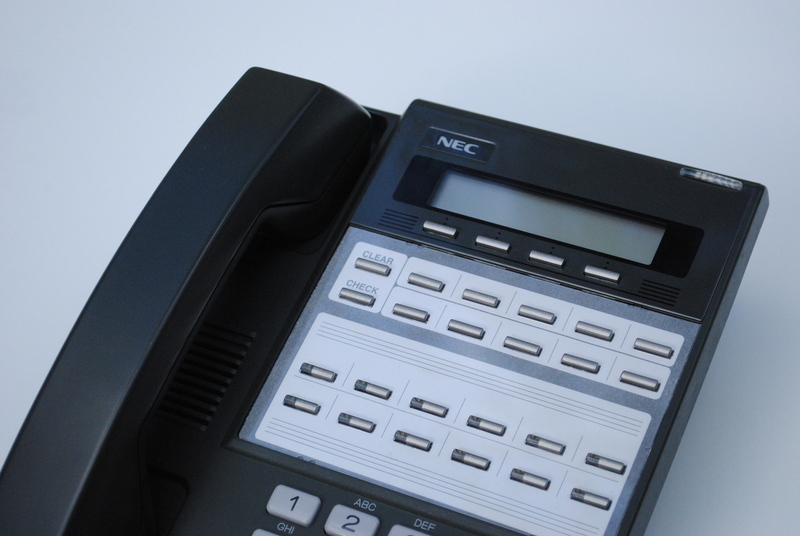 NEC business telephone systems are built to last, typically from 12 to 15 years. 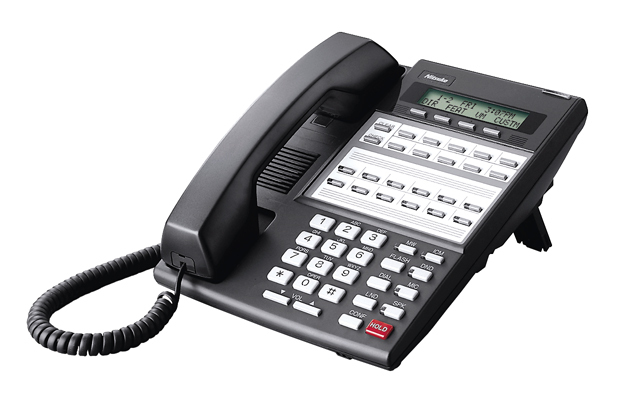 It is not uncommon to have an NEC telephone system even 20 years or more. 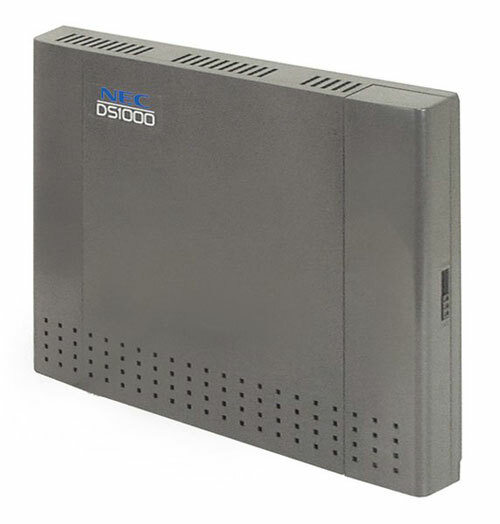 If you bought an NEC DS1000 or NEC DS2000 telephone system in the 90’s or even the 80’s there is a good chance it’s still running well and supporting your business today. 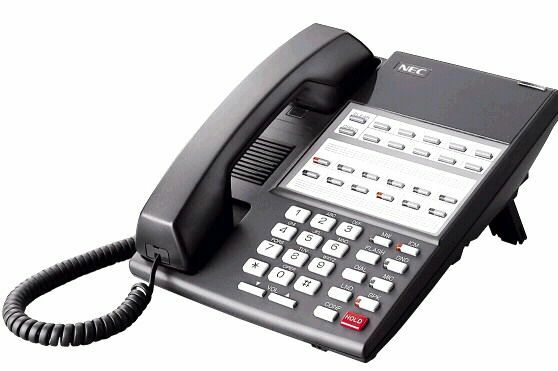 Teleco supports all older NEC telephone systems including the entire line of NEC DS telephone systems. This includes the NEC DS1000 and NEC DS2000 We can provide service support, add-ons, moves, and maintenance service contracts. We provide emergency service and carry all parts in stock for immediate repairs. 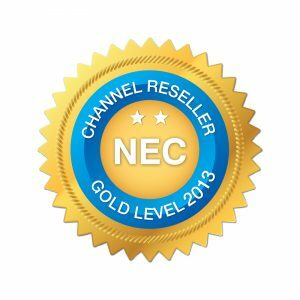 Teleco supports all NEC voice mail systems including the legacy NEC DS IntraMail. 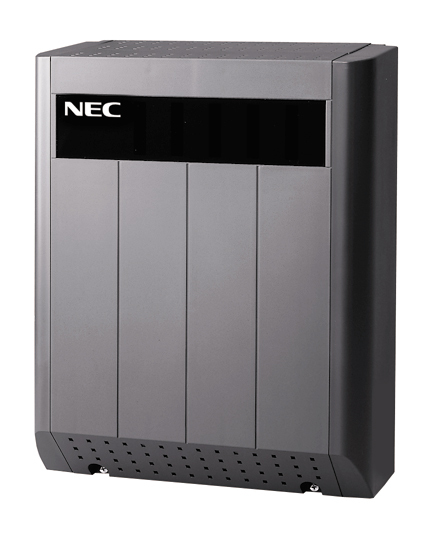 NEC’s legendary reliability and quality standards are evident in the innovative DS1000/2000 32-bit architecture. This new concept features Digital Signal Processor (DSP) technology, on-board flash memory and field software upgrade ability that means you can grow the system as you grow your business – while keeping your initial installation investment in common equipment intact. The DS family of products offers an integrated voice mail system called Intramail in two different models: a 4 port/4 hour system; or an 8 port/8 hour system. Both systems can have up to 160 mailboxes and offer Interactive “Soft” Keys on display telephones. Please call Teleco at 855-5-Teleco for more information or email us at info@www.telecophones.com.